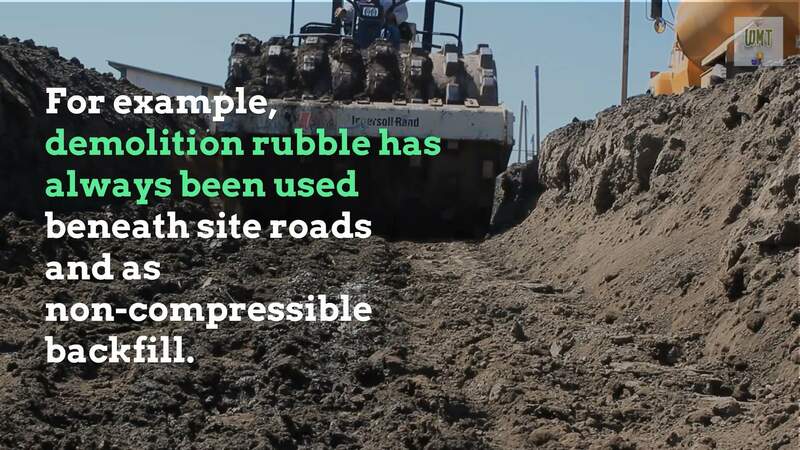 The Construction Waste Management System, once neglected and even seen as a waste of time, is now a central part of doing business for construction firms. In this article we look at raising the effectiveness, and the benefits from a well-focused construction company waste management system. Gradually, people are developing a higher awareness of the environment. In the B2B sphere and construction industry in particular, many people even use the environmental factor to judge the quality or reputation of a company. It is rather important for a construction company to have a construction waste management system in place to ensure company-wide compliance with the best practices. Not least because most types of building waste can potentially damage the environment. All of today’s large construction companies have a special division to deal with their waste. However, we rarely see what they do to their waste that can really solve the environmental damage that it can produce. For that reason, we have some tips that you can use to increase the effectiveness of construction waste management. 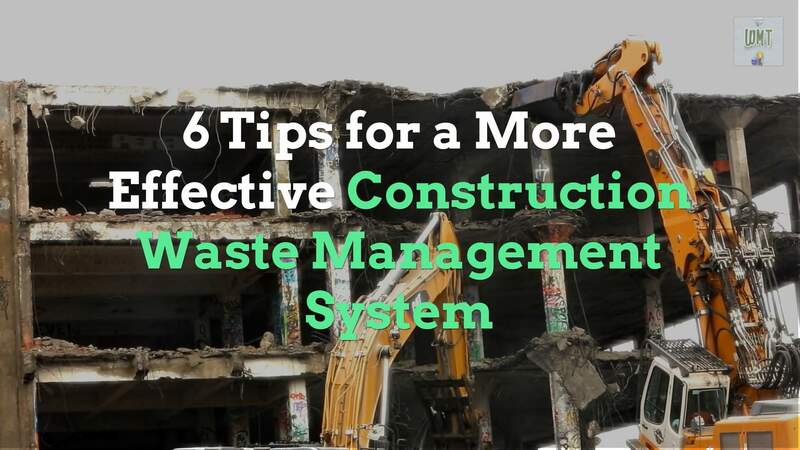 If you have or run a construction business, you can get a lot of benefits from these tips by building them into your construction waste management system. 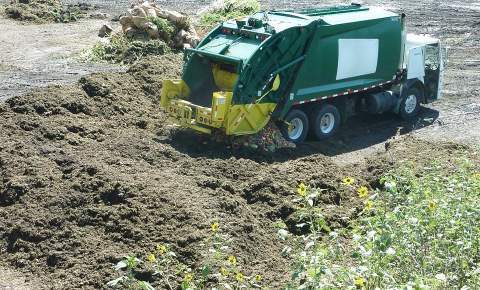 The first and simplest way to improve construction waste management is by minimizing it. If you produce less waste that means you can more easily manage it. Moreover, it will also reduce the damage to the environment. Now, the important question is how can we minimize the produced waste? It’s actually easy. You can start from the basic things, which is the shipping method for your material or product. If you can use it with minimal packaging, it will reduce the waste your company produces, greatly. With less waste, you also don’t need to spend too much time and money to manage it. The other method is choosing specific material or product for your construction project. In this case, you can use recyclable material or product. That way after you use it, the waste can be used for another purpose. Or, waste can be treated much easier. All construction waste management system documents should require that a high priority be given to waste reduction. For example, you can put a specific label or color for each type of waste your project produced. Then, match it with the specific color or label on the storage place. By separating the waste, the treatment will be much easier. To make the waste easier to carry or move, you need to turn it into a shape that is easier to transport. For that reason, you can use a special crushing machine for this purpose. 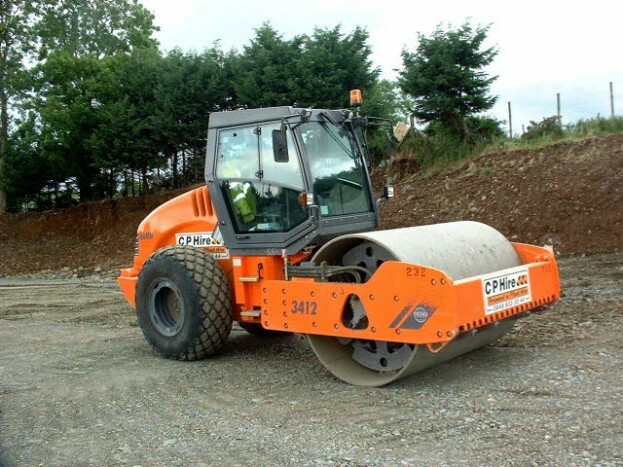 There is a machine that can crush and compress the waste into a block or specific shape. However, this is an optional method. If you can add it to your building site, do that. It will reduce the overall cost of construction waste management. This is maybe the most effective way to manage your waste. With every employee involved in managing the waste, the waste treatment will become more effective. In order to increase the success of this method, you can also provide rewards or incentives for your employees. This will make them follow the process for waste management that you have implemented. It will be part of the company construction waste management system. Forming a special team to deal with waste is also a good idea as part of any construction waste management system. You can create a full-time team if you have a big enough budget. However, if your budget is limited, just hire a part-timer. Some building materials can be reused or turned into other products. Usually, after you treat waste but some of the waste can’t be recycled. You can try to use it for creating other useful materials. this will help you save more time and money. In fact, you can make additional money with this method. Consider recovery of materials and objects that can be fully or partly reused in the new build. For example, if the waste consists of specific parts, such as doors, windows, or something like that, you can use these to produce other products. Or, you also can resell those items, as long they’re still in proper condition. You also can donate it. It will help other people who need it. A good idea is to require deconstruction to be considered at the design stage of all projects. This can be made a company requirement to be followed by all staff, within the construction waste management system. Reusing the material is also saving more money. the cost to dispose of building waste is much higher, especially for the non-recyclable material. Yes, you can dispose of it or hire companies to do this for you but it is much more costly as domestic waste disposal. Price of wasted products/materials, labour and recycling increases faster than inflation levels. So, business need to develop a sustainable construction waste management process. Another method to manage the construction waste is eliminating materials that are known to have a big financial or environmental impact. Modular building approach is one such method. It may be tempting to build traditionally using wood beams, however, modular steel frames potentially have less impact. When it comes to demolishing the building, the metal frame can be reused or recycled. This forward-thinking outlook is required from all successful construction companies. They need to be able to see decades ahead and ensure their buildings can be demolished sustainably in the future. Therefore, all construction waste management systems should include the principle that eco-friendly materials be used at all times. Since we all have new regulations to adhere to, and it’s likely that the regulations are going to become more stringent and more complex, it’s important to make sure you’re clear on what’s required from your construction waste management team from day one. It is understandable that we will never go back to the old ways when it was deemed OK to just dump everything in landfills. That’s why construction companies need to follow the trends and learn to predict what materials and approaches are going to emerge in the next 10 years. Then tweak the strategy accordingly and ensure that company employees consistently apply a policy of sustainability within the company construction waste management system. 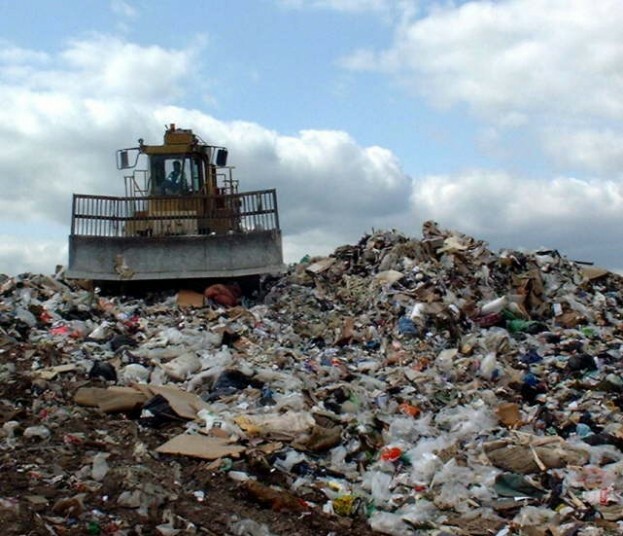 A competent waste management process may look like an expensive endeavour at the start. But, in the long run it pays off in more ways than one. Not only does an effective Construction Waste Management System improve your company’s public image, it also helps you run your business more efficiently. To watch our video (see above) on the YouTube website, go here.